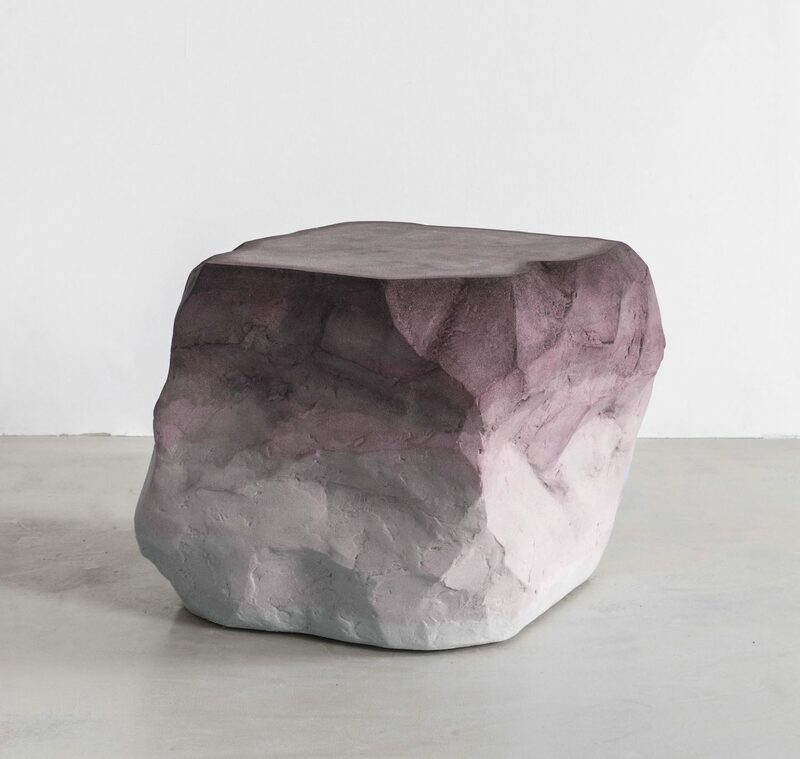 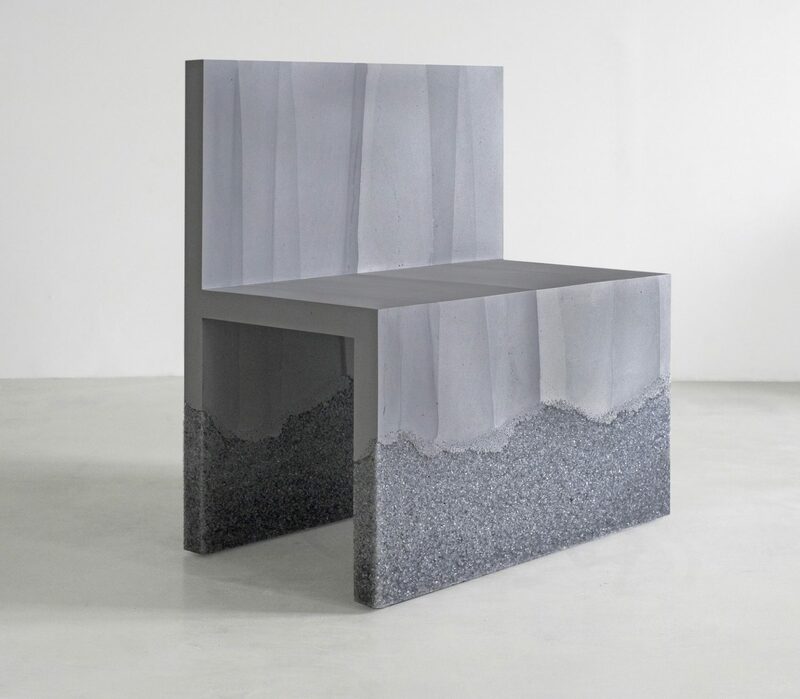 Brooklyn based sculptor and designer Fernando Mastrangelo has perfected the technique of binding salt and other granulated substances like sugar and quartz crystals, using the mixture to make furniture. 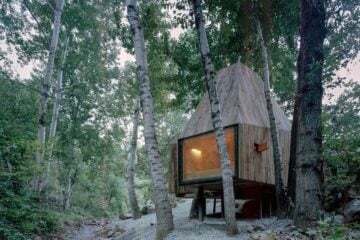 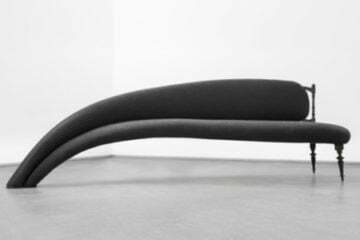 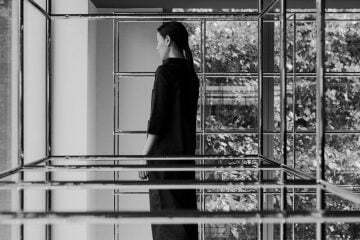 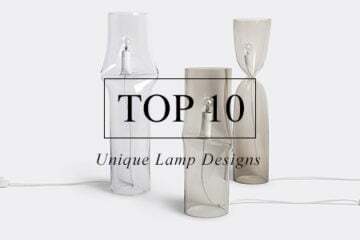 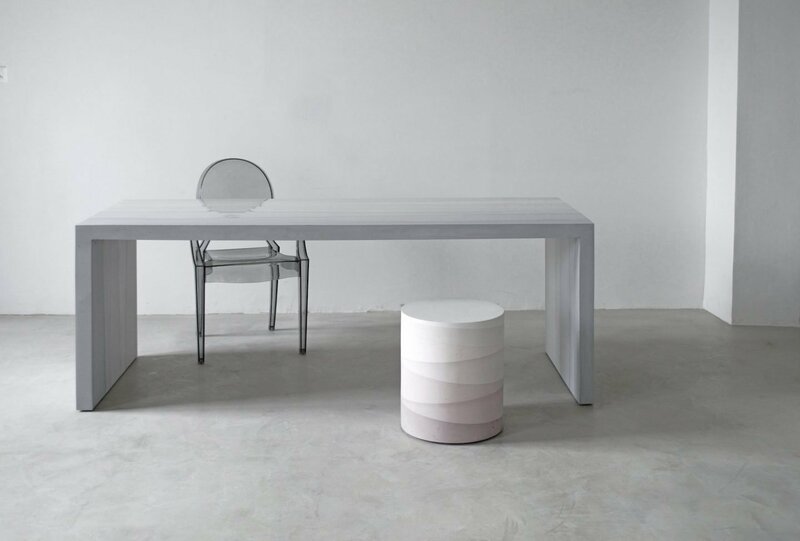 In 2014 he began producing furniture under the brand MMATERIAL, while issuing limited-edition designs for FM/s Studio. 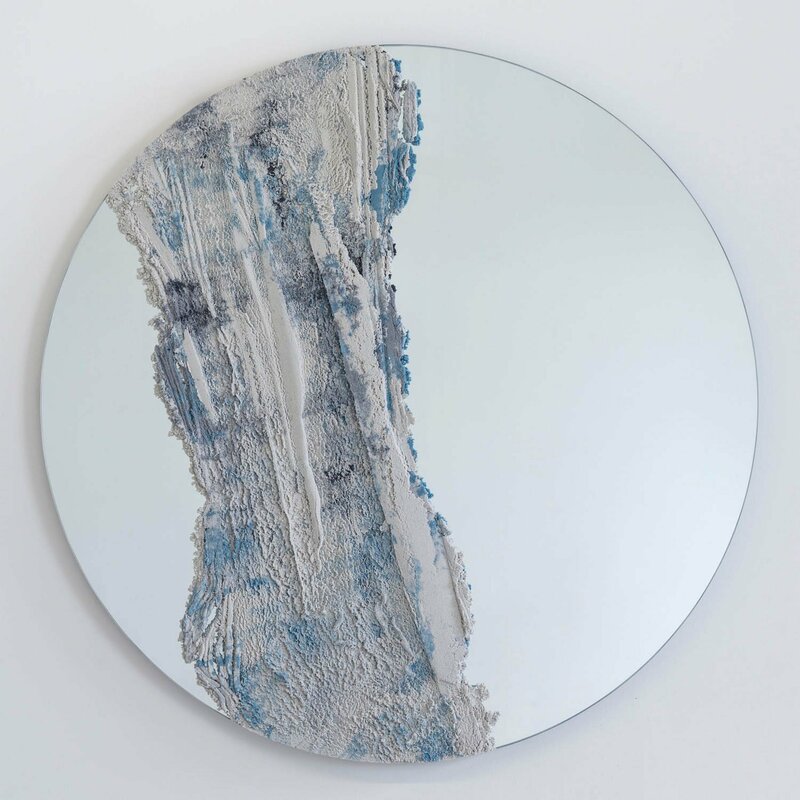 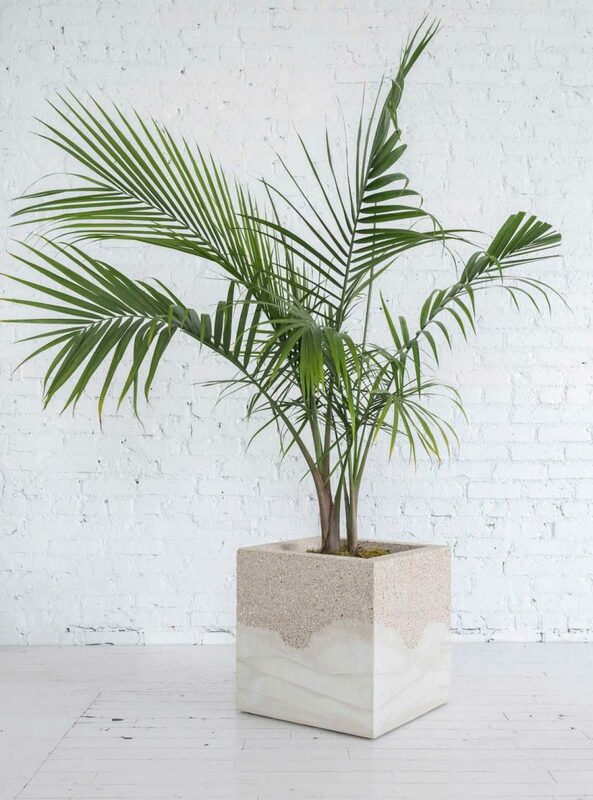 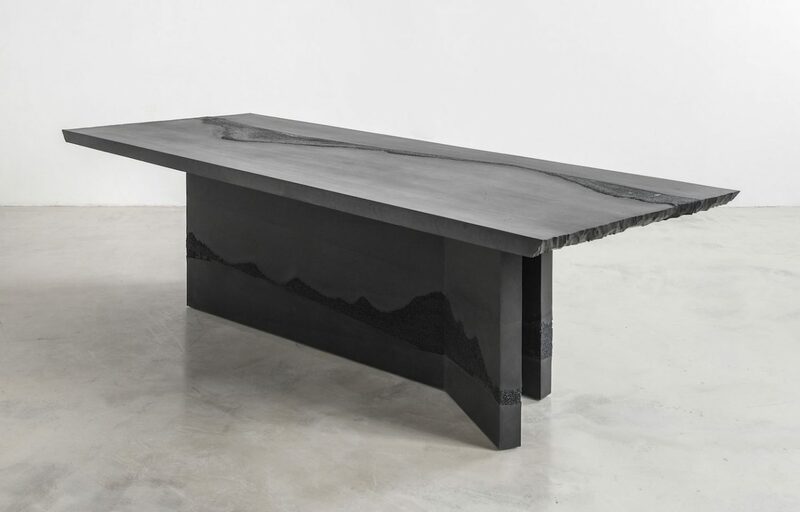 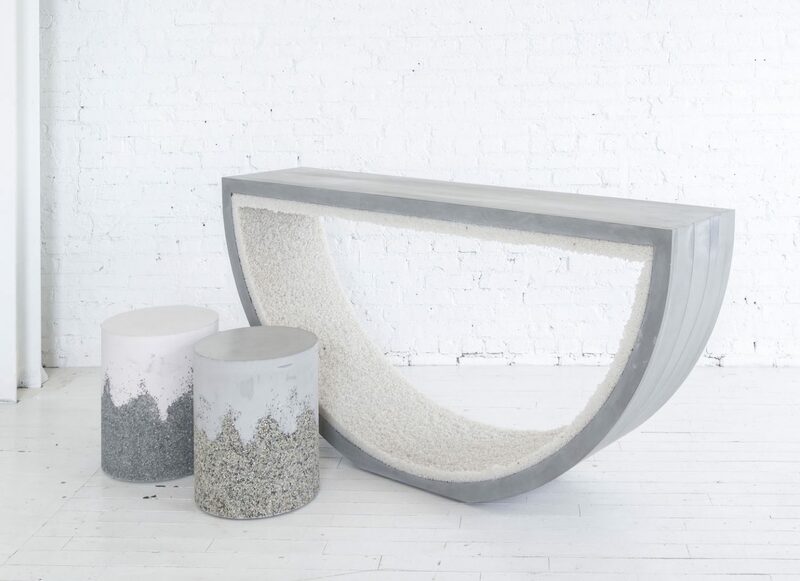 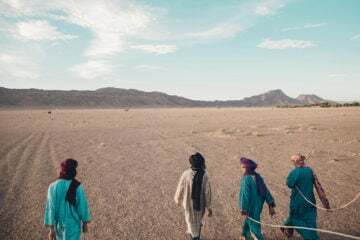 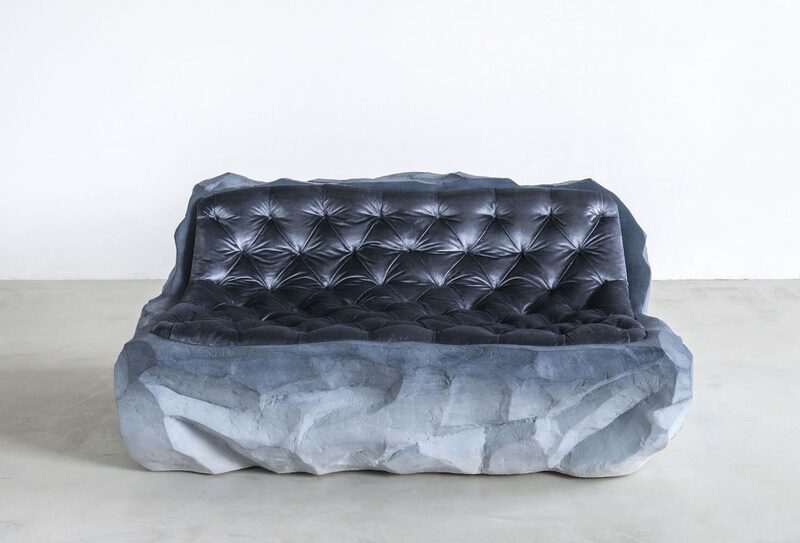 During New York Design Week in 2016, Mastrangelo has exhibited his Drift collection, that seems to be hewed from rock. 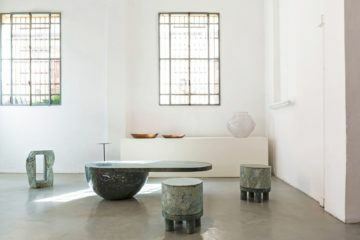 Drift includes a coffee table cast from sand and cement, a sand and cement sofa upholstered in silk velvet, a 72” mirror, a coffee table and the ‘Petra’ side table in blue and pink. 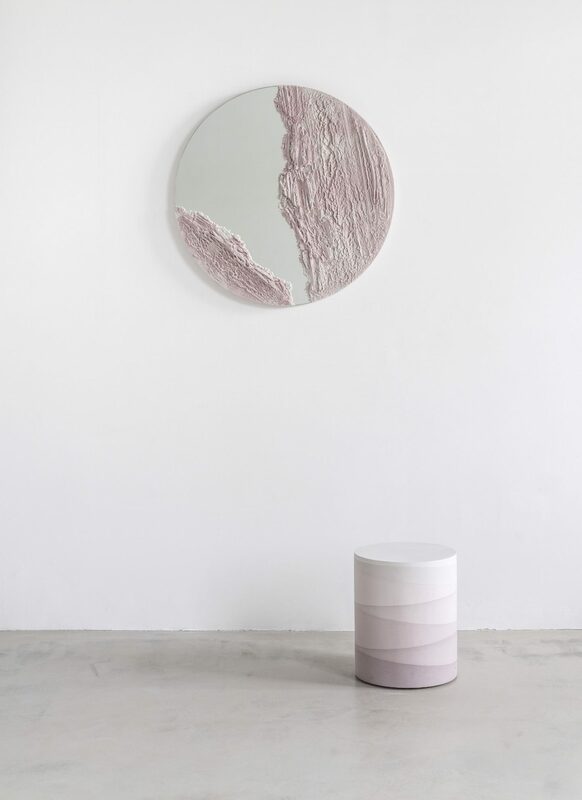 All pieces are meticulously crafted and polished with expressive, terrain-like surfaces, imitating the ombré effect of glaciers. 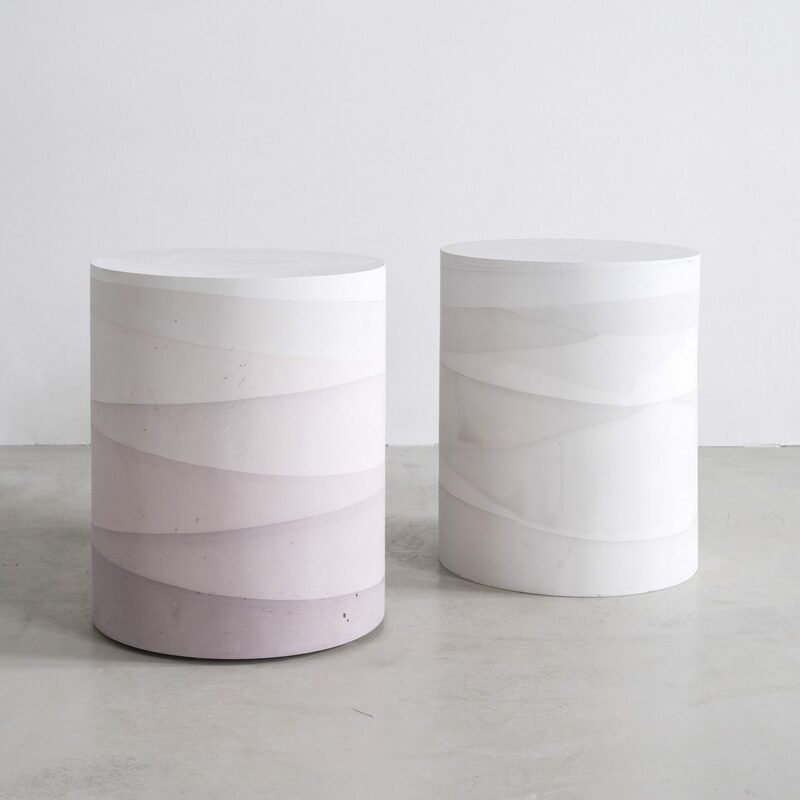 Mastrangelo’s Fade Series is cast entirely from hand-dyed cement, poured in layers to create a light ombre effect in watercolor hues. 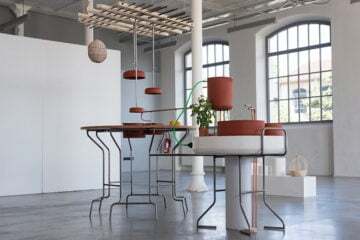 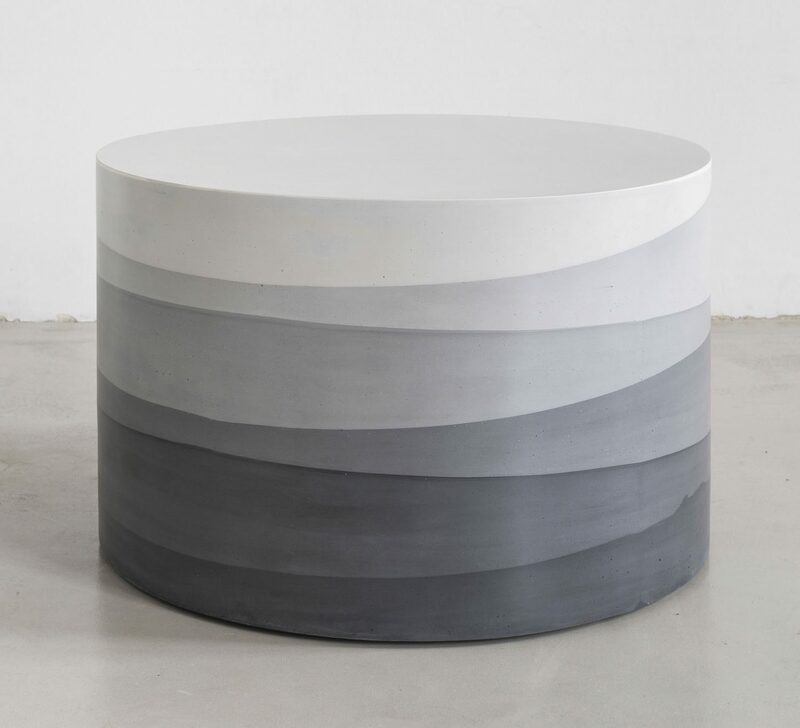 This more minimalist collection is characterized by simple geometric forms, including several drums, two side tables, and a desk, as well as a “Cement Painting” produced by FM/s. 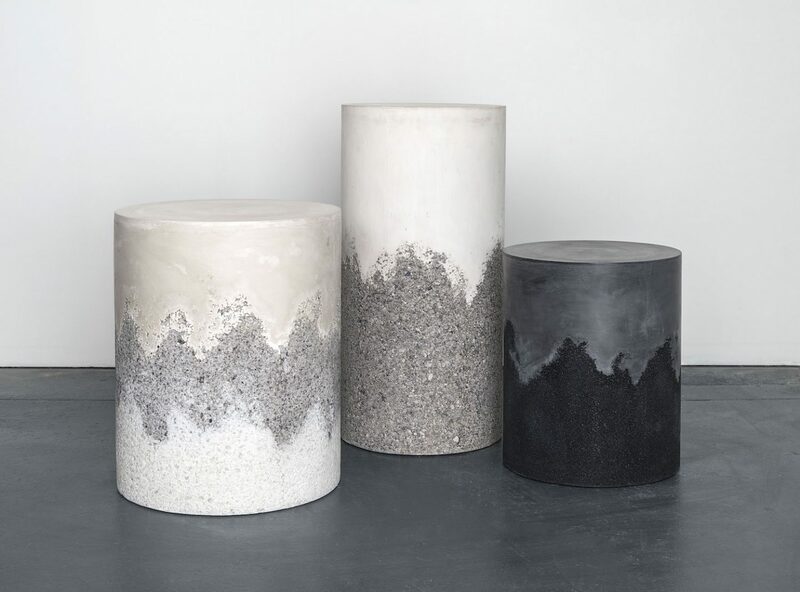 For his custom commissions Mastrangelo produced planters, consisting of a hand-dyed cream cement and crushed porcelain. 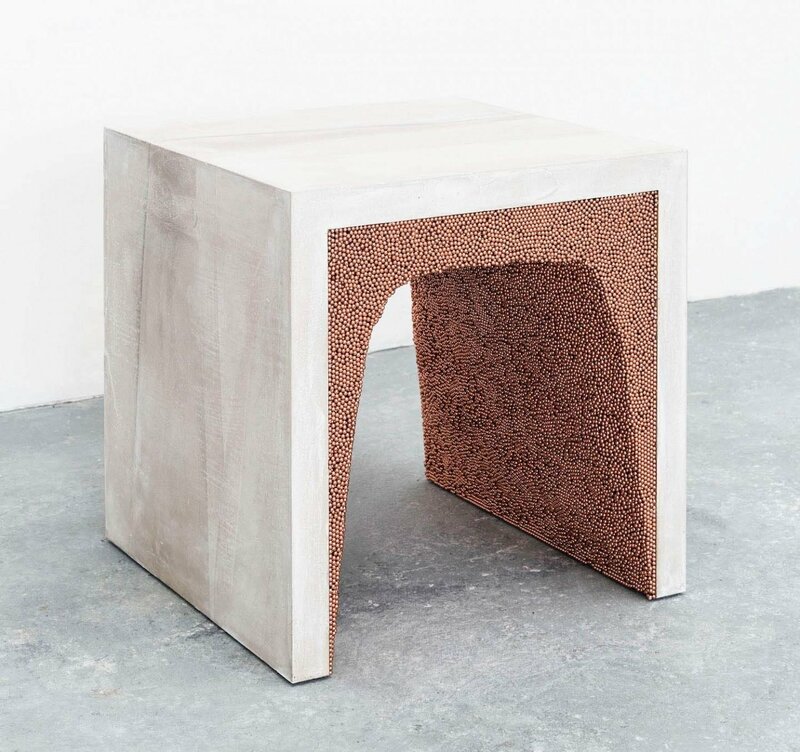 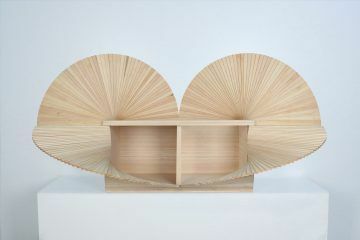 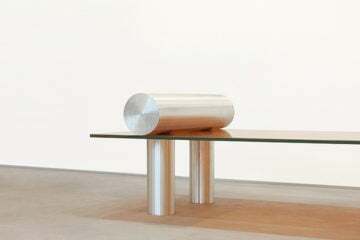 The pieces are all manufactured from different materials and textures, bringing together indoor and outdoor materials that fuse his minimalist aesthetic with deft ingenuity and craft.